Mickey souris fond d’écran. 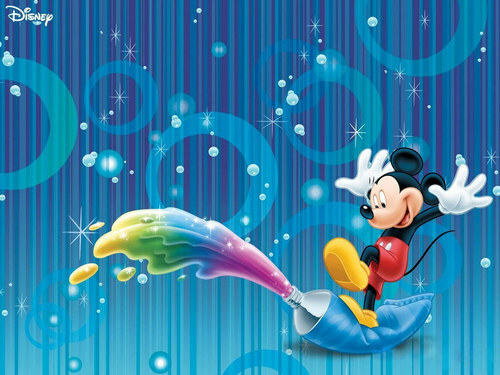 Mickey souris wallpaper.. HD Wallpaper and background images in the Disney club tagged: mickey mouse paint disney character wallpaper. I'm happy you love it! Disney has some of the cutest pictures! disney's wallpapers r really awesome!!! I LOVE ME SOME MIKCEY MOUES AT IS MY BOOOOO ! I GREW UP WITH DISNEY MOVIES....I FINALLY OBTAINED A SO SO PRINT OF "SONG OF THE SOUTH", (1946)...ANYONE KNOW OF WHETHER DISNEY WILL EVER RELEASE A BLUE RAY PRISTINE PRINT? WE KNOW THERE IS ONE IN THEIR VAULTS?? ?